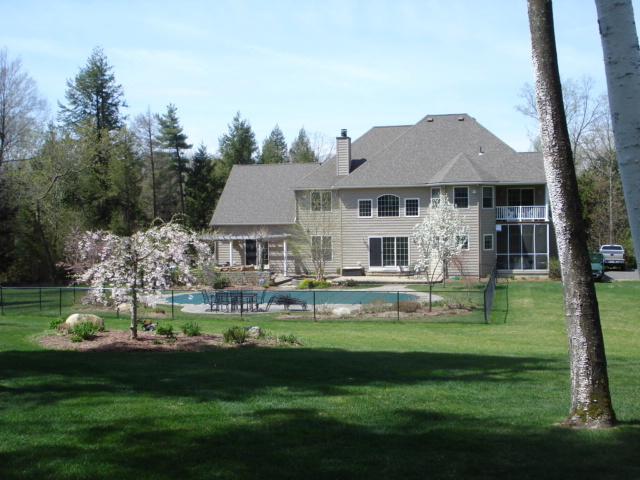 Sometimes maintaining your landscape is a job best suited for the professionals. Let us take the worry out of it. No job is too big or too small. We are here to help maintain, design, or build the ideal lawn, garden, exterior presence for your business or home. Find out about more about our company and where we come from. From lawn care maintenance to snow removal services and anything in between. Check out some of the services we offer.